Not all thieves wear masks. Regardless of the size of a company, how stringent the hiring process is, or how many employees signed a Code of Conduct, employee theft is an expensive reality employers face. 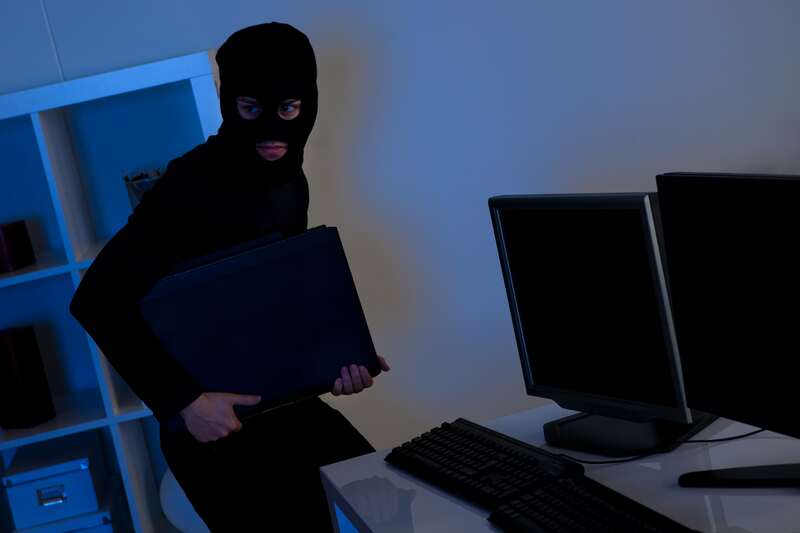 Workplace theft can range from taking home a notepad or stapler to falsifying time records or taking cash directly from a register. Executives, managers, and employees who have been caught stealing often state they understood and believed the act was unethical yet did it anyways. The Association of Certified Fraud Examiners (ACFE) identified most thieves were motivated by overwhelming temptation based on easy access to time records, merchandise, cash, supplies, etc. Very few confessions were based on personal financial hardship and the majority had no criminal record related to theft or fraud. Reducing temptation is one step in the right direction. Investigating a claim or allegation of theft should be done promptly, and properly, using established procedures. Working closely with an HR expert or legal counsel will create an effective process to address, investigate, and handle claims. Consistency is key when making a determination based on the investigation findings. Follow established (and lawful) company policies related to discipline and termination. If the situation doesn’t fit any policies or has never happened before, keep in mind you’re setting a precedent on how the company will handle any future similar situations. When in doubt, get an expert to weigh in and offer guidance. For more information, KPA clients can email [email protected].